Jeden z lepszych setów jakie u Ciebie widziałam! Oh i love this pics! This is PERFECT!! 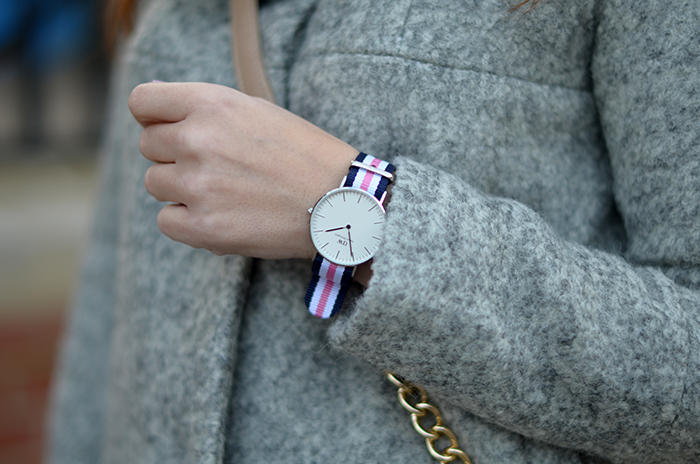 Love love love everything about it, especially the polo neck and your super cute watch. Want!! I enjoyed this post, I'd love if you popped over to see mine sometime. What a cozy looking coat! Świetny płaszcz! Bardzo wiosenna stylizacja! Super. The combination of the soft grey jacket with that bag, with those pants and shoes is perfect, so stylish and fresh, great styling !